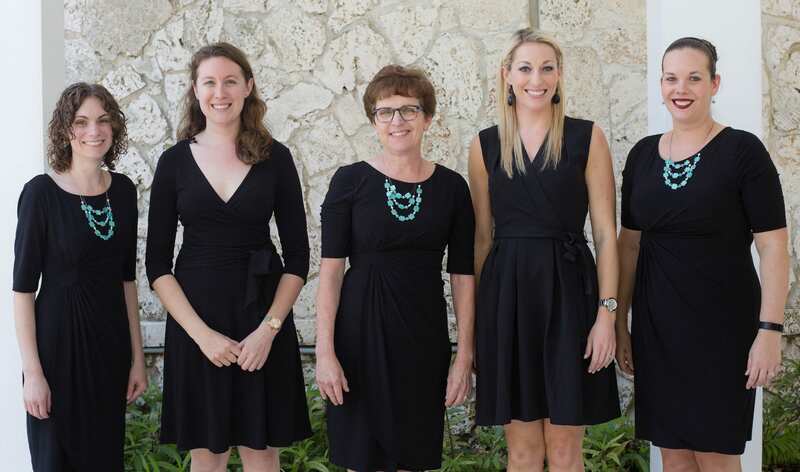 South Florida Music uses the internationally renowned Musikgarten curriculum, specially designed to provide age appropriate musical and developmental activities. All teachers are individually certified and have trained under master teachers in the field of early childhood music education. Their knowledge and experience base will ensure that you and your child have the highest quality educational experience, while enjoying time together in a stress free, playful environment. Our classes are limited to 12 students per section (10 in our keyboard classes) to maintain an excellent student to teacher ratio. Throughout all levels of our program, a parent or caregiver attends class with the child, making South Florida Music truly a family endeavor. Many researchers have identified the first years of life as the time in which an individual learns at the most rapid rate. Exposure to developmentally appropriate music education in this time period may have the greatest impact on future musical achievement, by stimulating neurological development and training the young mind how to discriminate sounds and organize musical thoughts. 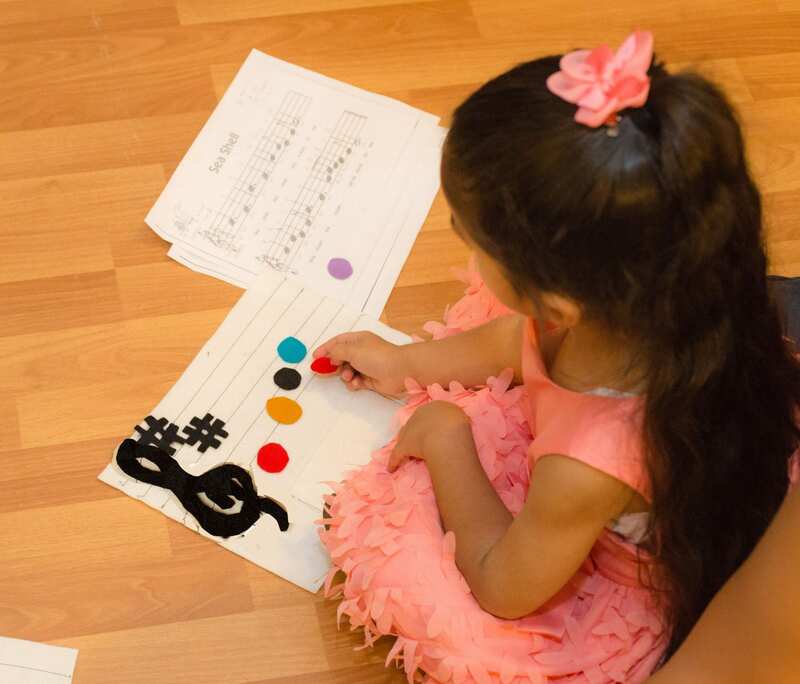 While babies, toddlers, and young children are not able to express music in the same manner as an adult, they are absorbing information and creating a framework for more advanced learning as they grow. In addition, music serves as a vehicle through which developmental and cognitive goals can be reached in an enjoyable, learning through play setting. Finally, the child will develop closer bonds with his or her parent/caregiver, while beginning a lifelong journey of musical appreciation that will hopefully lead to further study. 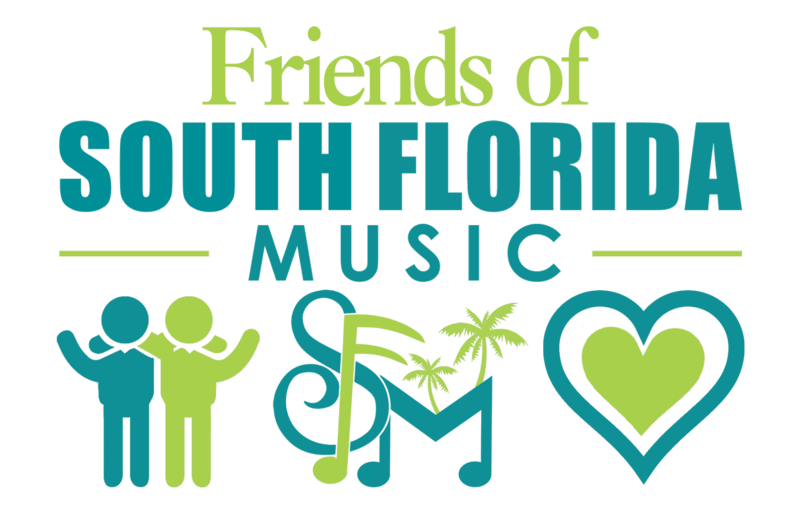 Our non-profit affiliate, Friends of South Florida Music, strives to raise funds in support of South Florida Music’s mission to provide comprehensive and age-appropriate musical and developmental activities for underserved and low income children in the South Florida region. To learn more about the great work they are doing in our community, please visit their website.